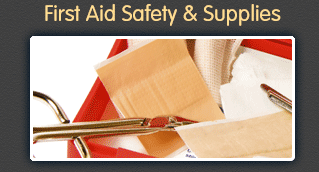 Safety Remedy, Inc. is a van vendor service company providing your workplace with a full line of first aid and safety supplies, as well as keeping your company regulated with OSHA, ANSI, and FDA standards. 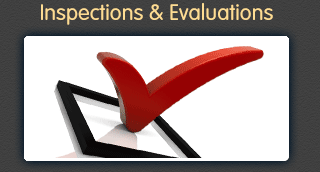 We can make sure your company is always updated with the latest changes and information on any compliance issue. Founded in 1998, our service professionals are trained to deliver quality products at an affordable price with exceptional customer service...GUARANTEED! 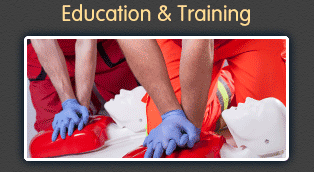 CPR, First Aid, AED, Bloodborne Pathogens and other training courses are available as well as offering program books and manuals. 24 hour service available. NO CONTRACTS! We have confidence that by providing the finest quality in first aid products and safety services, we can help to make your business safer and more prosperous.